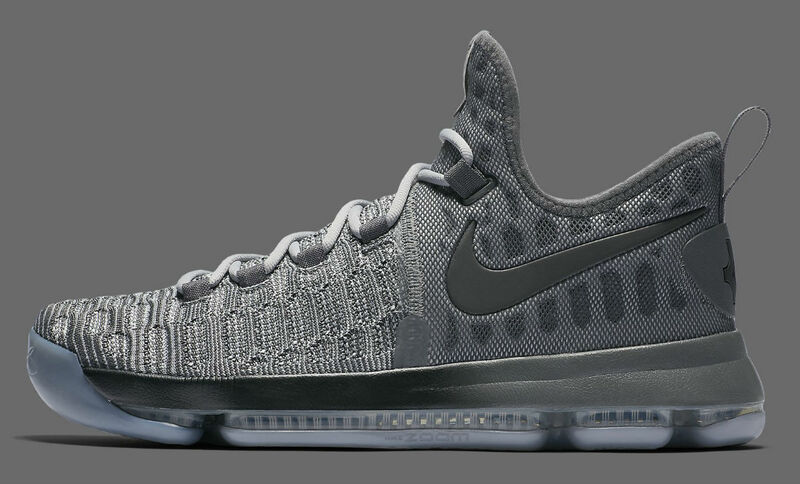 Find out when you can get the "Battle Grey" KD 9. 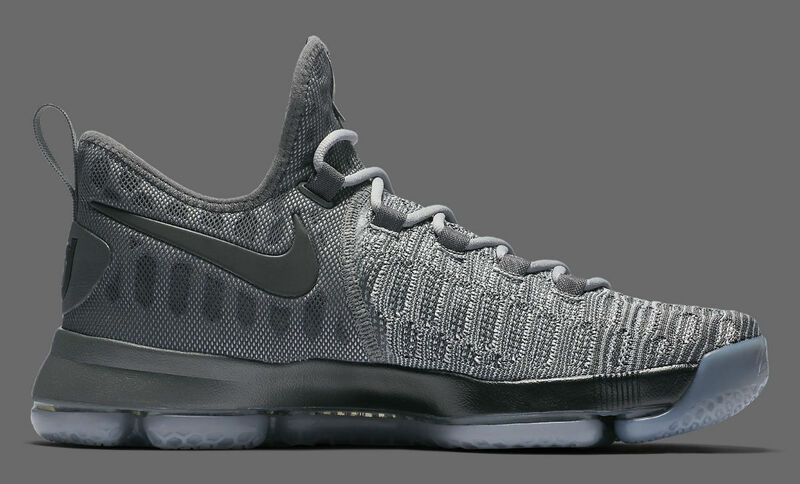 For his first game as a member of the Golden State Warriors, Kevin Durant wore the "Battle Grey" Nike KD 9, taking on Nike Basketball's roster-wide theme for Opening Night. 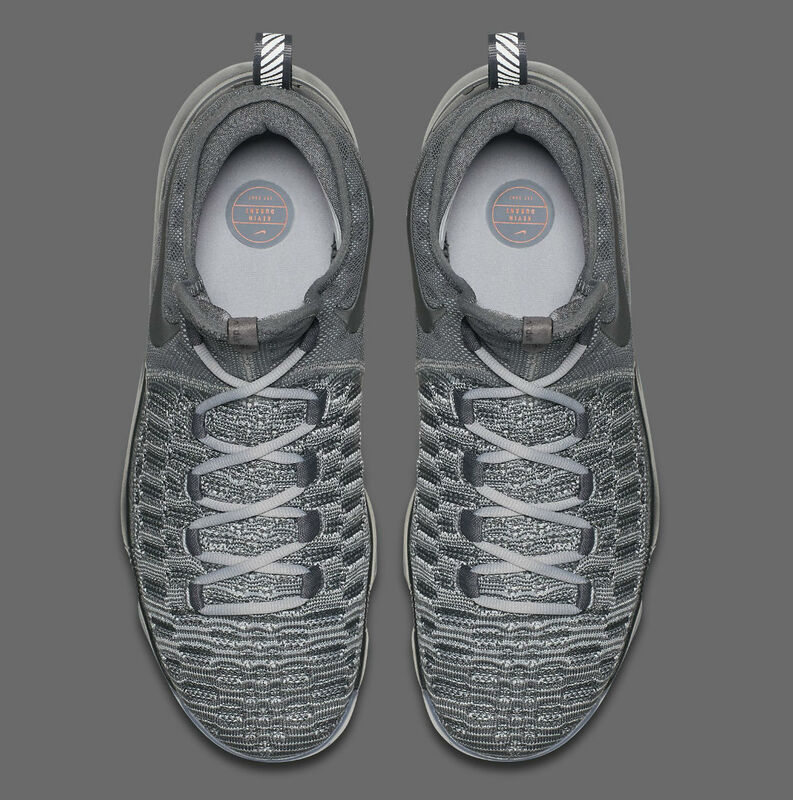 The shoe sports varying shades of grey — dark representing the unknown, while light grey is symbolic of potential. 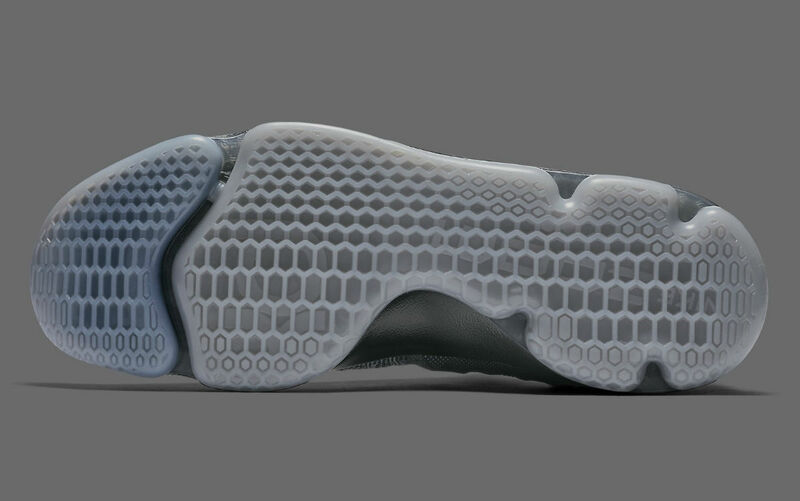 Other details include tonal branding hits, a gradient fade along the midsole and an icy translucent outsole. 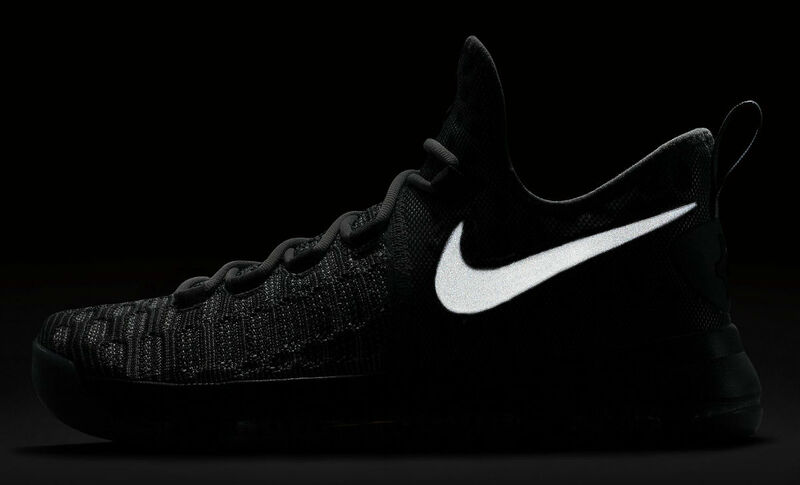 Fans of the style will be able to get a pair of their own this week. 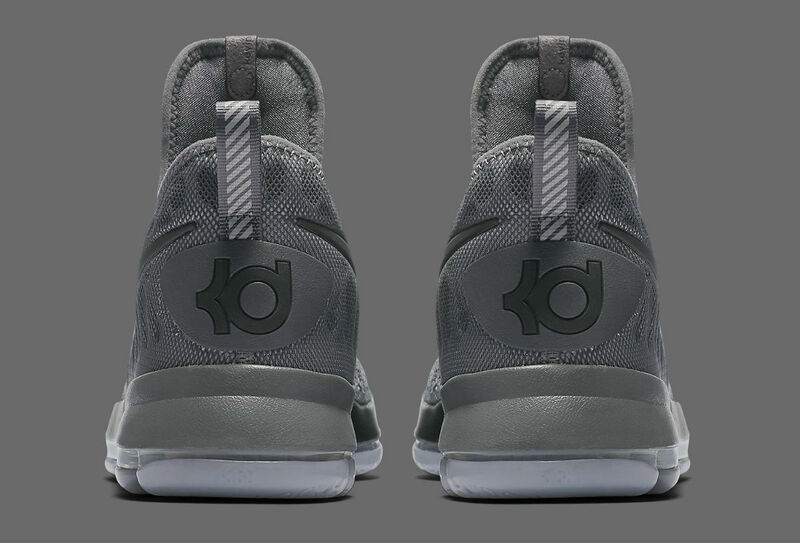 SNKRS will launch the shoe, along with other "Battle Grey" sneakers, this Saturday, Oct. 29. for $150.